WALES eased into second place in the Six Nations championship after defeating Italy at the Millennium Stadium yesterday and gained the all-important bonus point. 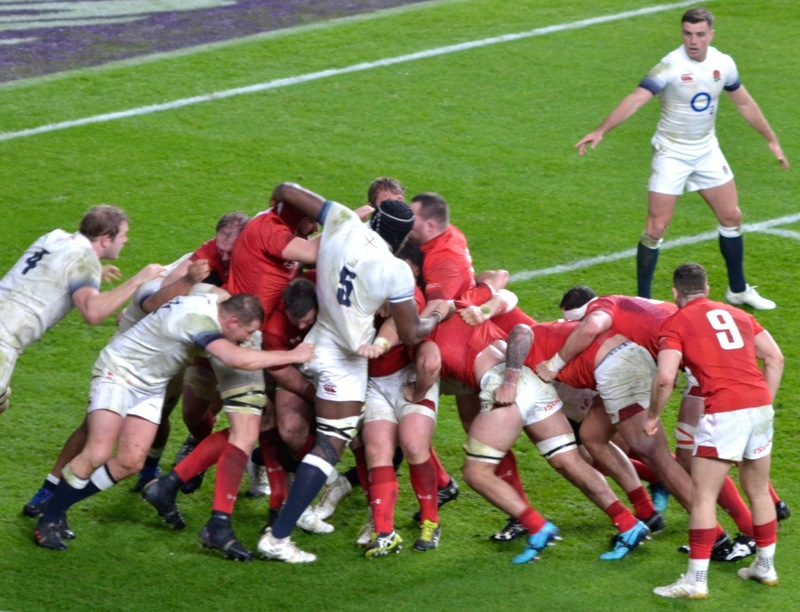 But this was a disjointed match that a new-look Wales had threatened to race away with after they eased into a 14-point lead within 10 minutes. 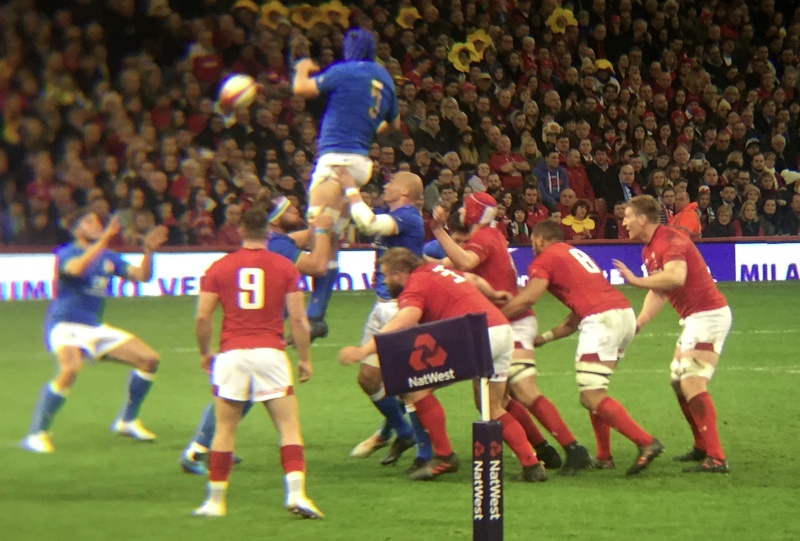 Despite the early Welsh lead, a dogged Italy refused to buckle and scored a try of their own to keep the match balanced for a while. In an ill-disciplined display Wales were reduced to just 13 men at one stage as full-back Liam Williams was joined in the sin-bin by scrum-half Gareth Evans. Italy played against 14 men for 20 minutes and failed to score in that time. 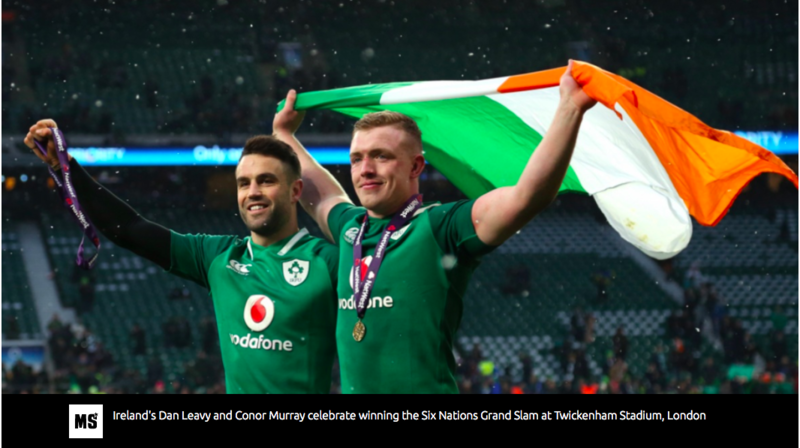 This was also Italy’s 16th-straight Six Nations loss and will reignite the questions about them being replaced by Georgia. Coach Conor O’Shea was passionate in defence of his side’s place at the top table of Northern Hemisphere rugby but could only point to the victory by his under-21 side last Friday. “We have the future of Italian rugby in our hands and we are doing the right things. Watch where we are in five to six years to see our progress,” O’Shea said. Centre, and man-of-the-match, Hadleigh Parkes opened the scoring for Wales with a nicely taken try after his side spurned the penalty, opting to kick for an attacking line-out. George North scored his side’s second try within minutes of the restart after Owen Walkin burst through from his own half and passed for an easy score for the big winger. The helter-skelter rugby continued as Italy also kicked their penalties to touch. After some rumbling forward play the Azzurri took the ball through the bands for full-back Matteo Minozzi to score in the corner. Both sides showed their attacking intent by spurning kickable penalties, instead opting to kick to touch for attacking line-outs. At times it gave the proceedings an end of term air as both sides played BaaBaa-style rugby. But the Italian forwards showed their streetwise credentials in the first 40 minutes as they won the battle of the breakdown. It was also a shame to see Gareth Anscombe carrying on the recent Welsh fly-half tradition of moaning to the ref about decisions. On the stroke of half-time referee Jerome Garces took a tough decision as Liam Williams tackled his opposite number in touch, but used his shoulder in an ugly tackle. Garces reached for his yellow card to jeers from the crowd after TMO Marius Jonker watched the slow-motion footage. But within minutes of the second-half 14-man Wales won the scrum near the Italian line and Corrie Hill burst over for his first try for Wales. But to coach Warren Gatland’s annoyance Welsh discipline frayed further as scrum-half Gareth Davies joined Williams in the sin-bin for a deliberate knock on. Gatland replaced his errant full-back after the 10-minute sin-binning ended and sent on Leigh Halfpenny, with Steff Evans moving from the wing to scrum-half. As Davies’s sin-bin ended Gatland replaced him with Aled Davies and also put on replacement fly-half Rhys Patchell. George North went over from short-range to add his second try of the match and gained that crucial bonus point to take Wales second in the Six Nations championship. With 10 minutes remaining, Justin Tipuric went over in the corner to stretch Wales’s lead even further. Gatland praised Tipuric after the game saying this was his best display for Wales. “Tipuric was outstanding in his play today and that was his best game for Wales. “This was the first time that some of these players had played together and I was pleased with the performance. 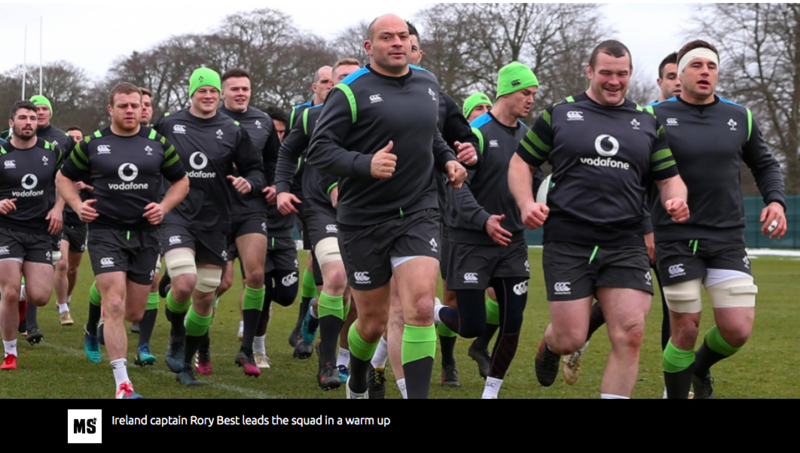 “Sometimes we looked outstanding and at other times we showed that lack of game time together,” Gatland said.